Located in South-Central Colorado just minutes from Monte Vista and La Jara, you will find Capulin. Capulin is a tiny census-designated place that is situated in Conejos County, Colorado. With its friendly residents, small-town atmosphere and breathtaking scenery, Capulin is the perfect place to raise children or retire. The first persons to settle in the area known as Capulin today were settlers traveling from Ojo Caliente, New Mexico. While the "town" was informally established in 1867, it was not officially recognized by Conejos County and the state until 1881 when a post office was constructed in the area. While there are not any major community parks near real estate in Capulin, there is an abundance of locations that provide recreation for every member of your family. 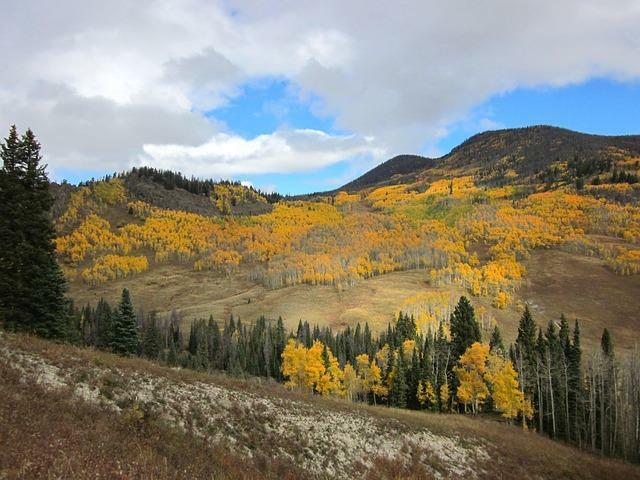 Located near the Rio Grande National Forest, you will find Conejos Campground. Here, you can enjoy such family-oriented activities as fishing, picnicking, camping and hiking. Another popular recreational location near Capulin properties is La Jara Reservoir State Wildlife Park. Visitors to La Jara Park have access to such great amenities as camping, fishing, boating and bird watching. Other locations you may want to visit include Rainbow Trout Ranch, Gold Pan Acres and Conejos Ranch. There is a vast array of terrific attractions near Capulin CO homes; however, some of the most popular attractions are the area's nature-related locations. If you enjoy nature, you will want to be sure and check out the Stations of the Cross, the Great Sand Dunes National Monument and Sangre de Cristo National Heritage Area. You will also find plenty of historical attractions near Capulin real estate, and some of the more popular locations include the Jack Dempsey Museum, Sanford Museum and Conejos County Agricultural Museum. Looking for family-oriented fun? Be sure to visit Cumbres Scenic Railroad, Vargas Crossing and Pike's Stockade. Another event that takes place just a short drive from Capulin homes for sale is La Jara's Glory Days Celebration. This event is held each August and features a thrilling parade, live entertainment, street dancing and food vendors. Other notable events include Antonito's Labor Day Festival and the Monte Vista Crane Festival in March. Are you looking for a peaceful place to live in Colorado that offers plenty of fun things to do? If so, take a minute to speak with one of our Capulin real estate agents. We maintain a list of all current homes for sale in Capulin, and one of our Capulin Realtors can help you find the home of your dreams!